Increased fine motor skills. 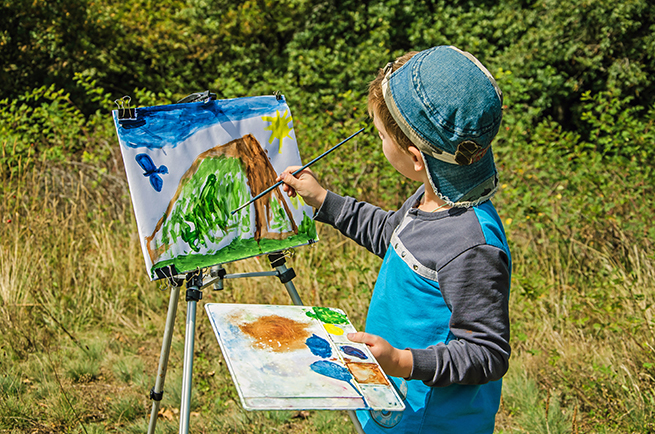 Properly holding a paintbrush, a crayon or a colored pencil and learning proper strokes and application techniques can dramatically improve essential fine motor skills. Language improvement. Just talking about art provides opportunities to learn new words, explore new concepts and expand understanding of colors, shapes and styles, especially for students in preschool and lower elementary grades. Healthy decisiveness. 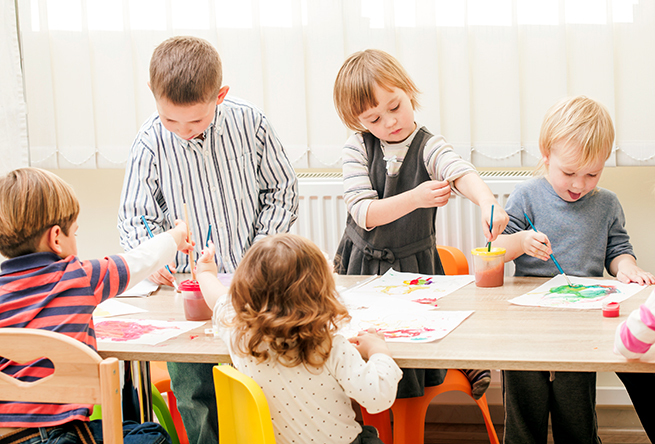 Many children have no trouble speaking their mind, but art education helps improve critical thinking and problem solving skills, helping those strong-willed kids learn some wisdom to go along with their assertiveness. Tap into visual learning styles. Creating pictures, sculptures and crafts help children develop visual-spatial skills, which are increasingly vital to success in our increasingly visual, digital world. Directed creativity. Any parent or teacher can tell you stories about a child’s endless imagination. Studying and applying artistic principles and techniques encourages a focus and direction for that boundless creative spark. Intellectual and emotional clarity. Some kids struggle to put their ideas and feelings into works. Exploring art can provide an outlet for children to express their emotions, thoughts and inner selves in a more relatable way. Increased empathy. 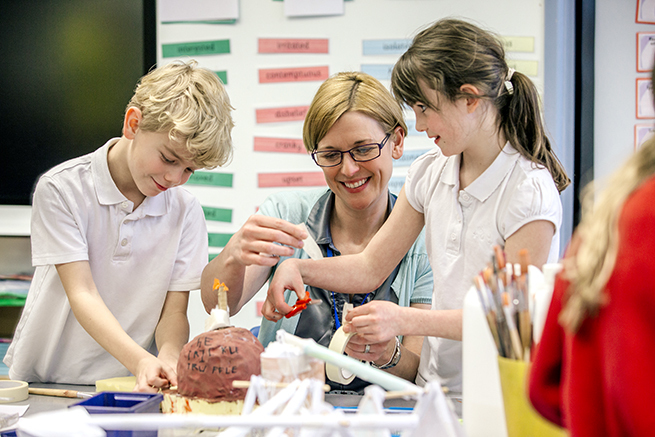 A recent study explored the link between art education and emotional development. The study’s authors concluded art not only made children “smarter” but also “more sensitive.” They understood more deeply, and connected with nuanced concepts more quickly. We cannot promise your students will become the next Claude Monet or Winslow Homer … though, they might. What we can guarantee is your students will begin to see the world in newer, richer ways, and they will learn or improve the vital life skills of patience, empathy, self-control and self-confidence. Atlas Media Ink Art Classes are developed and facilitated by Lead Art Instructor, Shelba Porter. 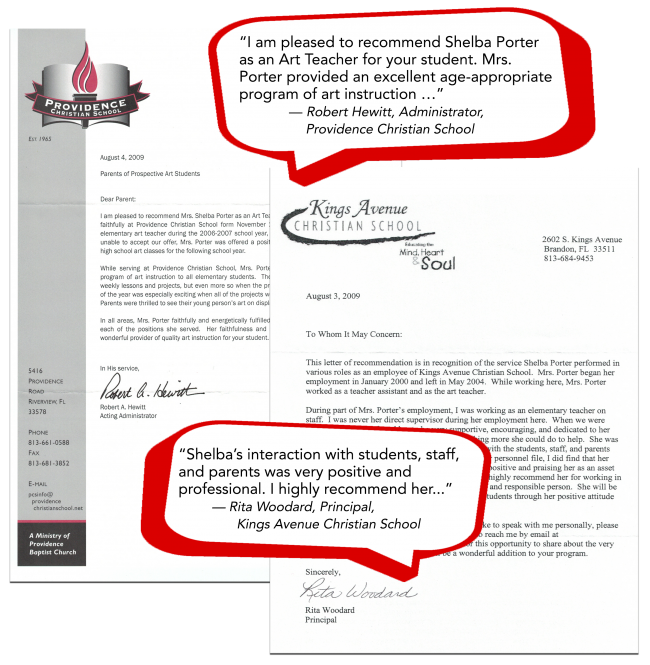 Ms. Porter holds a Bachelor’s Degree in Elementary Education. She has taught art to elementary and preschool students for more than ten years. 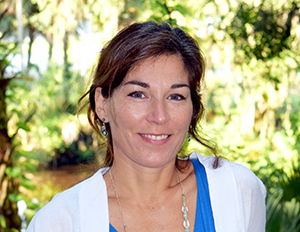 Ms. Porter has also worked as a teacher in accredited VPK classrooms, planned and facilitated Art Shows, produced school programs, and planned and facilitated summer camp programs that included art intensives. “Hands-on, teacher-directed art immersion makes for a more fun and enriching experience for both students and instructors. And, when they go home, our students love to show off their work and share their new skills with mom and dad.” — Shelba Porter, Lead Art Instructor. This program promotes and facilitates the development of art understanding and application for primary learners. Concentrations include visual art history, techniques and hands-on application. Curriculum and projects are customized for age level and classroom environment. Where possible or preferred, we connect with core subject teachers to correlate projects with current lesson plans. Up to 6 class sessions each week. Class time customized to school bell schedule. Program for class sizes between 10 and 25 students. Same day or two-day flexibility. Art Show offered for parents at the close of each semester. Students expected to have standard school supplies. Additional art supplies provided by instructor. SPECIAL OFFER: Pay for 4 classes, get 2 free. Contact us for costs and other special offers. This program promotes and facilitates the development of art appreciation and creativity for preschool learners. Concentrations include visual art techniques and hands-on application. Special attention is placed on careful use of materials and media. Curriculum and projects are customized for age level and classroom. Most appropriate for ages 3 to 5. Up to 4 class sessions each week. Program for class sizes between 5 and 15 students. SPECIAL OFFER: Pay for 3 classes, get 1 free. To fit the unique needs of homeschool families and educational co-ops, this program offers a flexible curriculum for students from preschool through sixth grade. When possible, curriculum and projects are customized for an interest-based homeschool environment. Students expected to have standard school supplies (pencils, crayons, markers, scissors). Additional art supplies provided by instructor. SPECIAL OFFER: Pay for one child, get one free.